In Brazil, fruit is king! 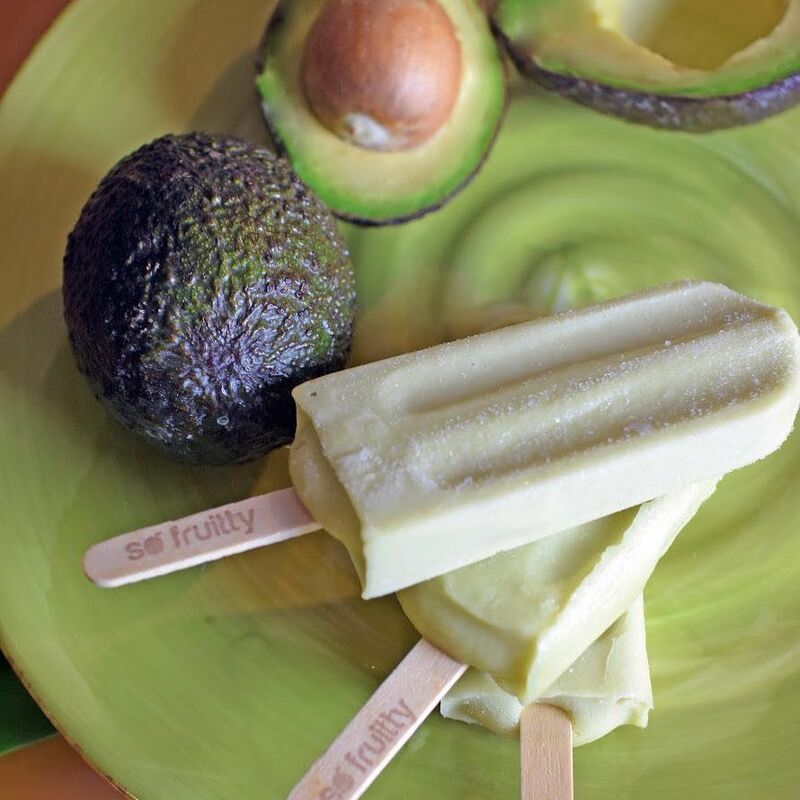 As kids growing up in Brazil, we used to love eating fresh fruit in frozen bars. Now, as health and sports enthusiasts and parents of three, we’re glad our entire family can enjoy these pleasures. This is why we decided to create a refreshing, nutritious and fruity treat to share with the world. 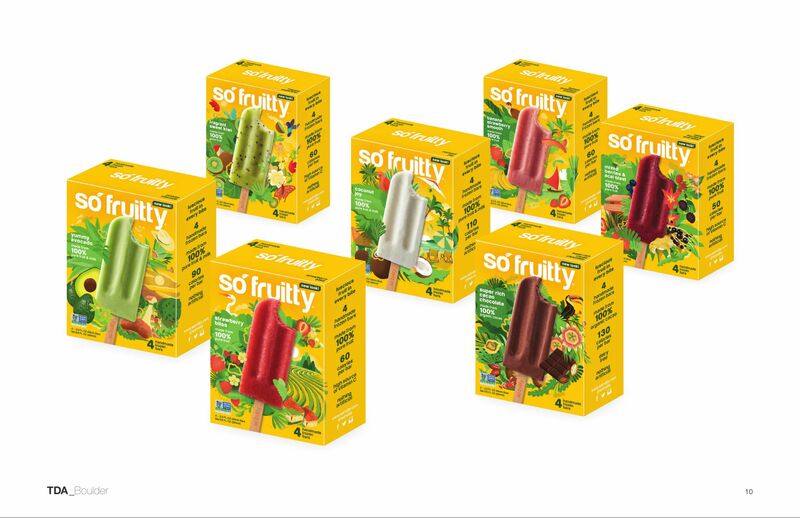 With help from our friend and chef Junior Renzy, we created So Fruitty, a handcrafted twist on a traditional frozen fruit bar. Our bars are as rich and vibrant as our Brazilian heritage, with a velvety texture you can only get from real, delicious fruit. Forget the straw – enjoy your favorite fruit smoothie on a stick with this rich combination of strawberries and bananas. It’s low in calories but high in flavor, making it the perfect treat for you and your kids.